Fleet Program - The National Rural Water Association has created partnerships with the Ford Motor Company and the Chrysler Group to offer special fleet discounts to State Rural Water Associations and their utility system members. Quality On Tap! 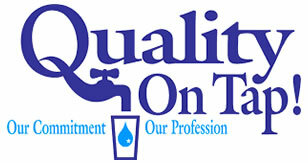 - “Quality On Tap – Our Commitment, Our Profession” is a nationwide, grassroots public relations and awareness campaign designed especially for the drinking water industry. 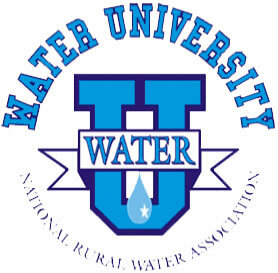 Water University - Ready to renew your UMC certification? Rural Water Loan Fund - The RWLF provides low-cost loans for short-term repair costs, small capital projects, or pre-development costs associated with larger projects. 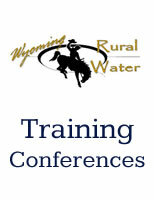 WARWS is a member of the National Rural Water Association (NRWA). The National Rural Water Association is a non-profit organization dedicated to training, supporting, and promoting the water and wastewater professionals that serve small communities across the United States. The mission of NRWA is to strengthen State Associations. 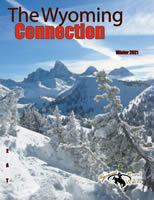 Learn more about WARWS & NRWA initiatives by visiting the NRWA web site. The Wyoming Rural Water Foundation is a 501 (c)(3) organization dedicated to providing scholarships to Wyoming eligible high school seniors and also supports the technical assistance programs of the Wyoming Association of Rural Water Systems. It is the hope of the Foundation that eligible seniors will take advantage of this scholarship opportunity and also will consider studies in the water/wastewater and or environmental sciences. The mission statement of the Association is to provide the assistance necessary to meet the needs of our membership and to ensure the protection of Wyoming’s water ~ our most precious resource. The water utility profession is an economically stable, in demand and demanding lifetime opportunity! Good luck and thank you for your scholarship application. Visit your Congressional Delegation online.